On November 12th, 2018, in accordance with the measures for the administration of identification and management of new and high technology enterprises (guo ke fahuo  no. 172) and the guidelines for the administration of identification and management of new and high technology enterprises (guo ke fahuo  no. 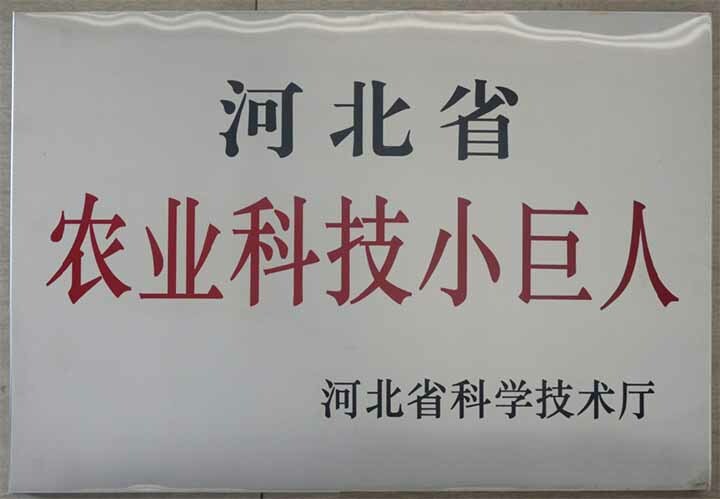 362,our company once again passed the identification of the Hebei Provincial High-tech Enterprise Certification Management Leading Group Office organization and became the second batch of newly recognized high-tech enterprise members in hebei province in 2018.